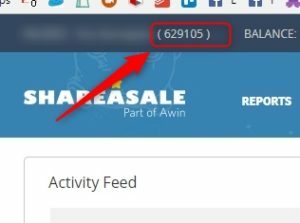 LinkDeli | How do I find my shareasale ID? How do I find my shareasale ID? Login into your Shareasale control panel. Look into the header. The number after ID# is your Shareasale affiliate ID.